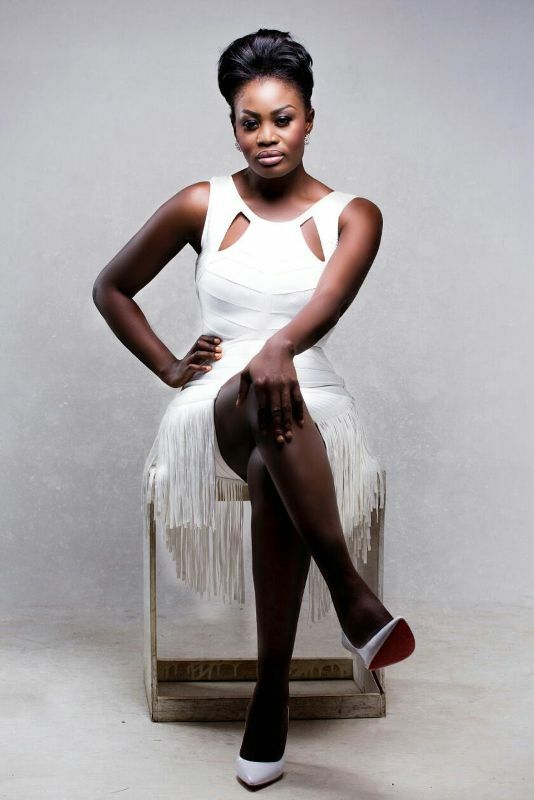 Check out these new images of actress Nana Akua Addo. IN PICTURES: Actress Nana Akua Addo 0 out of 5 based on 0 ratings. 0 user reviews.